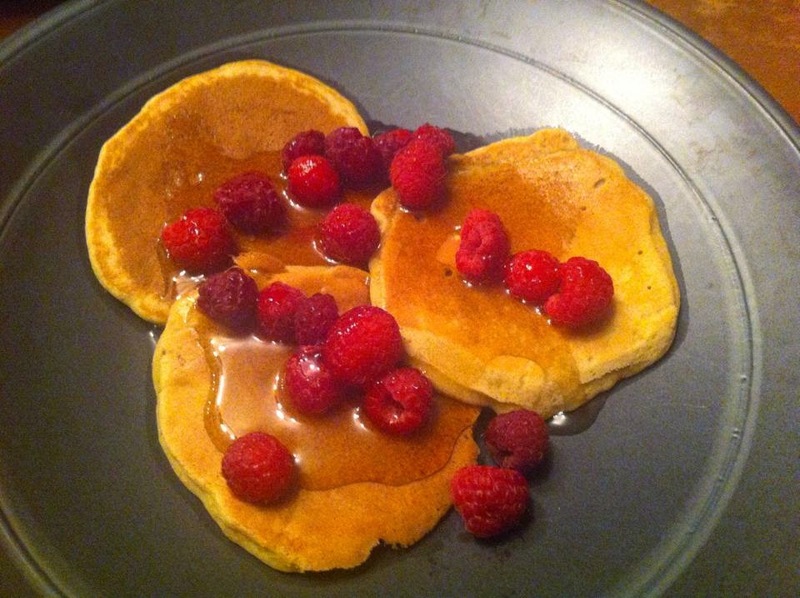 We had pancakes yesterday after all, thanks to my crockpot dinner failure! I'm impressed with your less sugar challenge. I won't be joining you but I'll cheer you on! Pulling sugar and wheat out of my diet too. Second attempt, hope this one works. Jackie - I'm still so sorry about your crockpot meal being ruined. But at least you got pancakes in on Pancake Tuesday! And I think I'll need lots of cheering with this less sugar challenge. Karen - Good luck! I've mastered the wheat but I find sugar really hard.